Lighthouses are romantic, in a reclusive hermit sort of way. 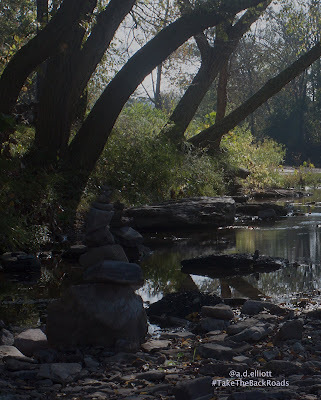 Nice place to stop and stretch your legs - they have quite a few trails here. We kept hearing something, sea lions? seals? dog mermaids? but we couldn't find them. I really wanted to find them. 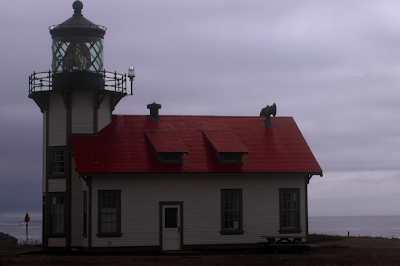 Instead, you get a picture of the very pretty Cabrillo Point Lighthouse.